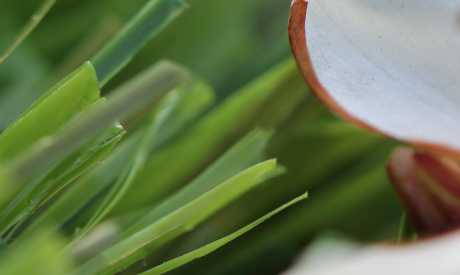 Diamond Blade technology is one of the most popular in the artificial grass industry for two reasons. 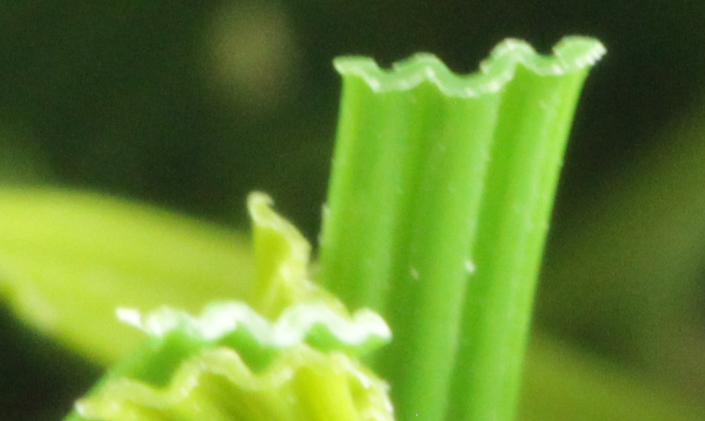 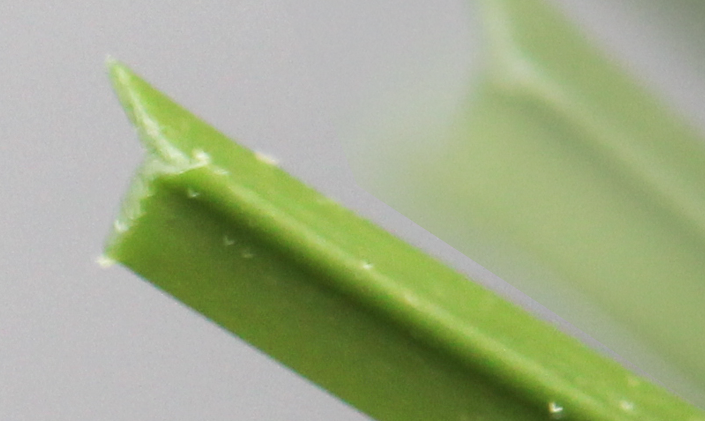 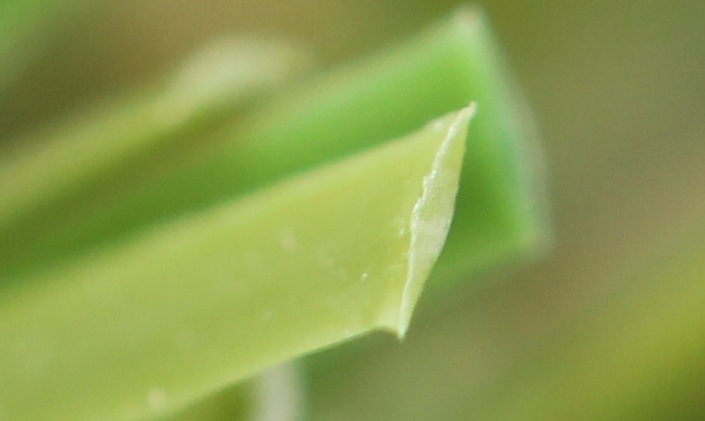 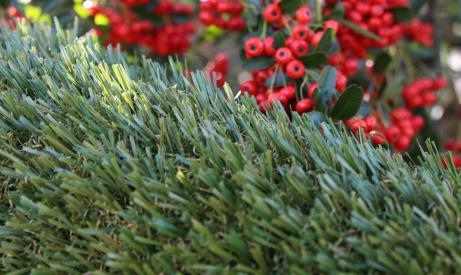 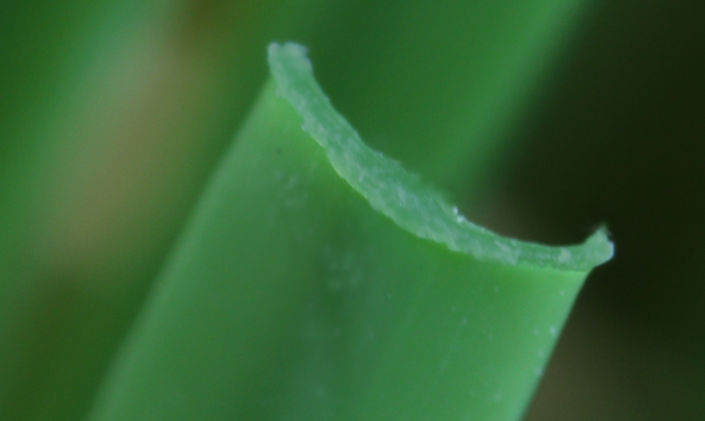 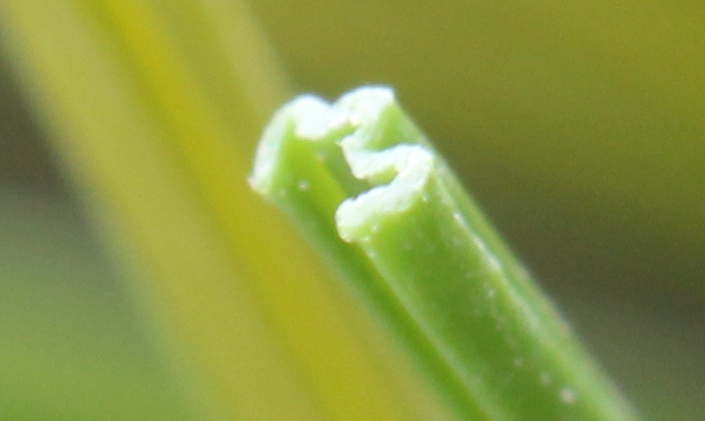 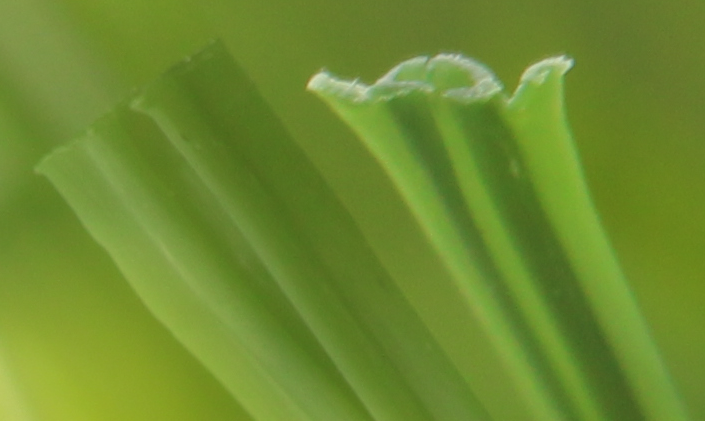 First, the diamond shaped edge of the grass blade makes it look more realistic and gives it a softness to the touch. 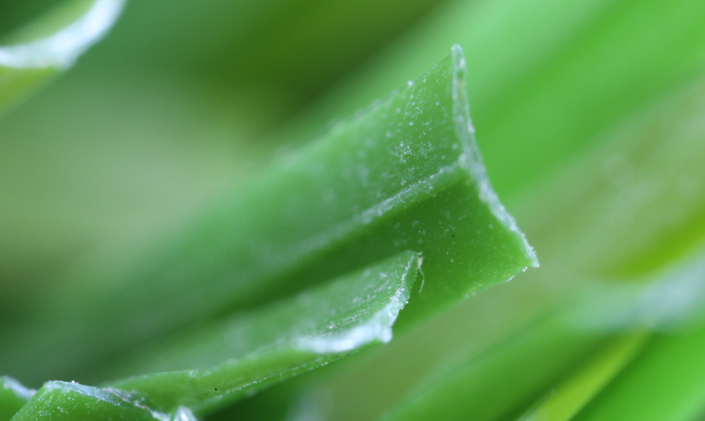 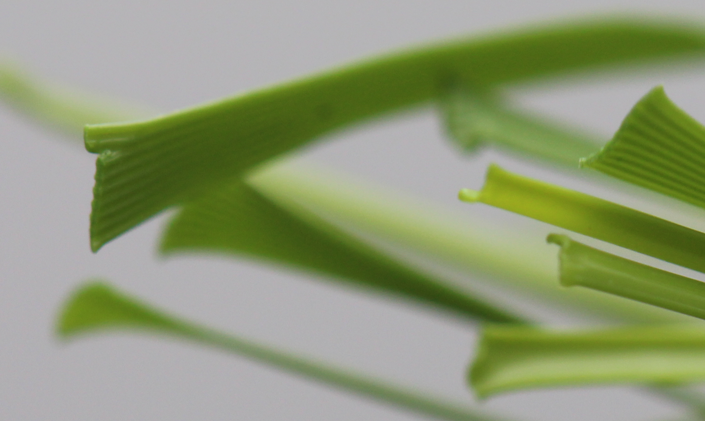 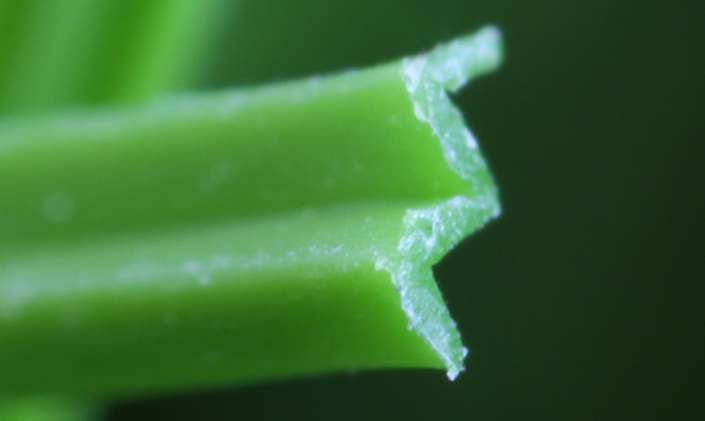 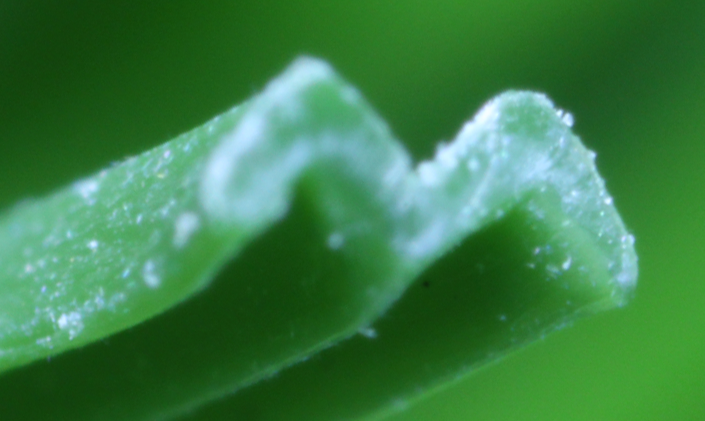 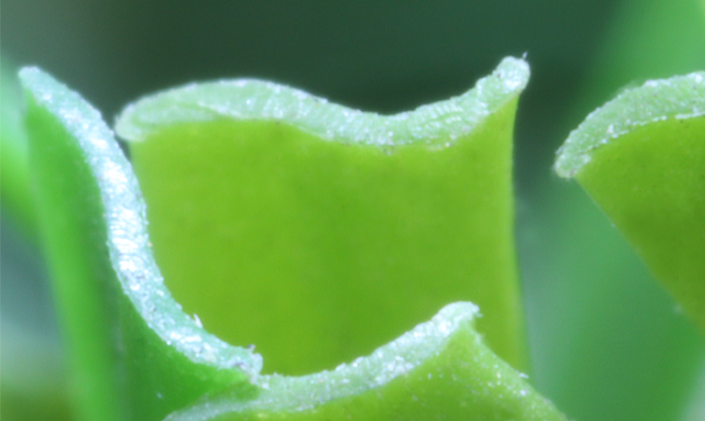 Second, the durability of Diamond-shaped leaves is significantly higher than its predecessors, flat and triangle blades. 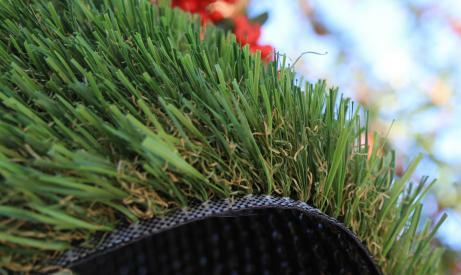 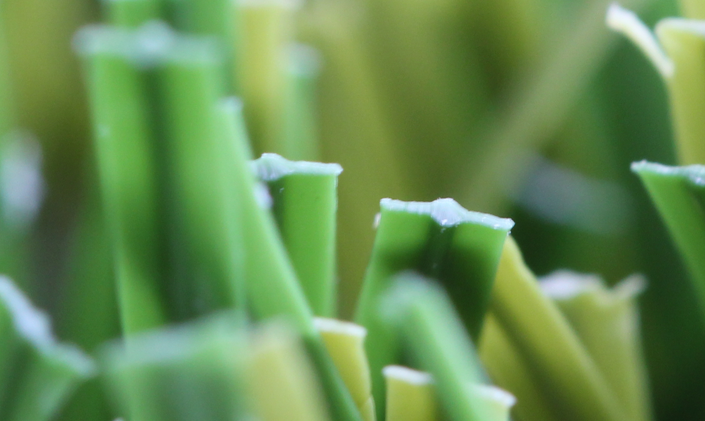 Artificial grass leaves manufactured using Diamond-blade technology have the range of qualities valuable for use in commercial and residential landscape projects and playgrounds with medium to high traffic.